Via.com Indonesia provides travel platform to access domestic and international Airlines. 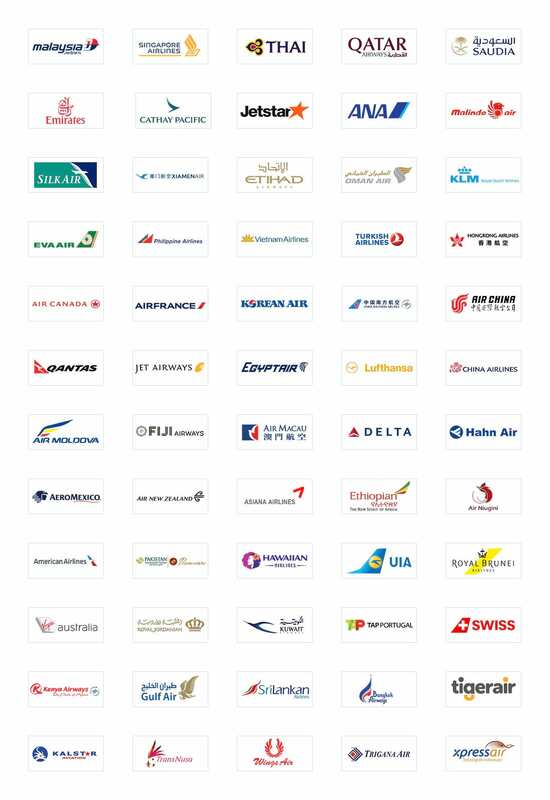 12 domestic and more than 900 international airlines with thousands routes are available in our portal. Buy any airline ticket on one single screen. No more hassle on booking tickets. Via.com Indonesia extends the booking capacity of their travel partners by providing an opportunity to issue train ticket from Kereta Api Indonesia and Railink. It offers a direct, fast and convenient way of purchasing train. Via.com Indonesia provides an online booking accommodation for more than 7,000 domestic hotels and around 800,000 international hotels at the most competitive rates and highest commission with real- time availability and instant confirmations. Via.com Indonesia provides domestic and international flight ticketing and reservations service from the leading airline companies. 12 domestic and more than 900 international airlines with thousands routes are available in our portal. Buy any airline ticket on one single screen. No more toggling. Via.com Indonesia offers phone voucher (pulsa) recharge service with competitive price from all Indonesia Telco Operators for Employee benefit. Via.com is the most comprehensive & consistently profitable online travel & e-commerce company with 8 years of experience & presence in 5 countries : India , Philippines, Indonesia, Singapore and UAE. Through its global network of over 90,000 independent re-sellers in the travel space, the company provides access to a broad array of travel products including air travel, train tickets, hotels, holiday packages, buses, car rentals, insurance, mobile recharges, money transfer & bill payments. In addition to this, Via.com has more than 5,000 corporate agreements and also engages directly with consumers through its e-commerce platform. In 2011, we started our Indonesia operations with a mission to make travel simpler and easier for the people of this country. Today, we partner with more than 13,000 agents across 33 provinces and is one of the fastest growing travel networks in Indonesia. We cater unique solutions to both integrated B2B and B2C models across the globe. Our technology prowess and comprehensive channel mix has enabled us to offer unmatched solutions for every travel need : domestic and international ticket reservations for airlines, hotels, trains, buses, holiday packages, phone top-up charge and more. And all of this is made possible in just 3 simple steps : SEARCH, BOOK, GO! Making it the most convenient one stop portal for all travel needs. Via Corporate Tool is completed with several features such as: Calendar Fare, Airlines comparison, Airlines Rules, Corporate Management, Special Deal and codes will be managed as per defined user profile, Real time & Online Reporting. One (1) single portal for all airlines, hotels and resorts with real-time flight schedule and availability with instant booking confirmation. No need to toggle!